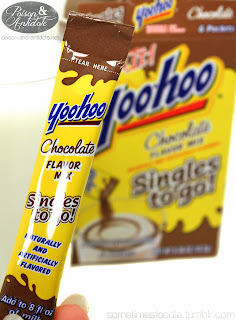 I love Yoo-hoo! I drank it all the time as a kid, and I still buy bottles of it as an adult. It’s yummy and nostalgic, so I when I saw to-go packets I thought it would be a great product. I was wrong. The box is small, perfect to carry in purses, and the package has the same look and feel as traditional Yoo-hoo. Opening the tiny packet, the power smells like hot cocoa mix with something tangy mixed in. I can’t quite put my finger on it, but something doesn’t smell right. Mixing the power up I noticed that the milk took on a pink-ish hue which was a bit alarming. Why is my instant Yoo-hoo pink? 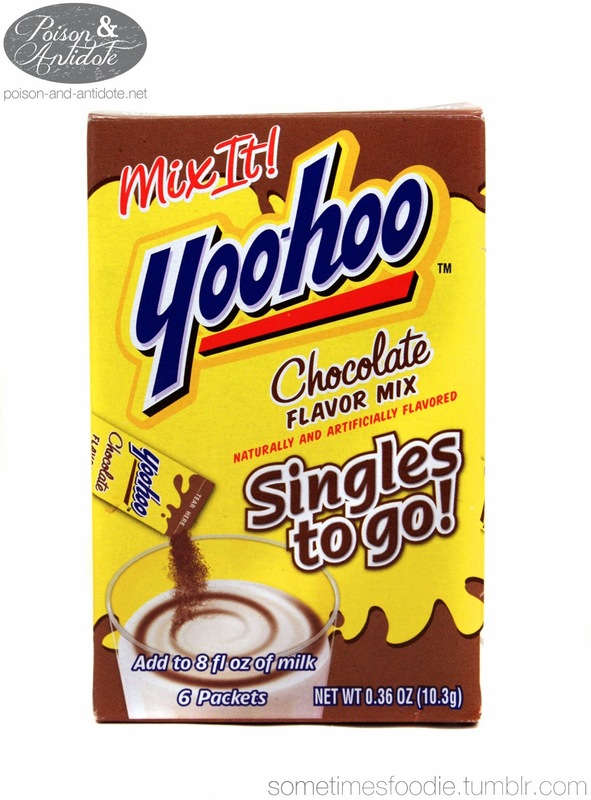 This stuff is NOT Yoo-hoo at all. It tastes like chocolate milk that has drowned in artificial sweetener. It was OVERLY sweet, but barely chocolatey. The worst part was, no matter how much I stirred, there were parts that wouldn’t mix up and settled to the bottom. That sediment at the bottom tastes like…well, burning. I feel like there is a sour candy powder at the bottom! Why is that even in the mix?! I thought that maybe I got a defective packet, but no. Every drink I have made using this turned out to be the same. 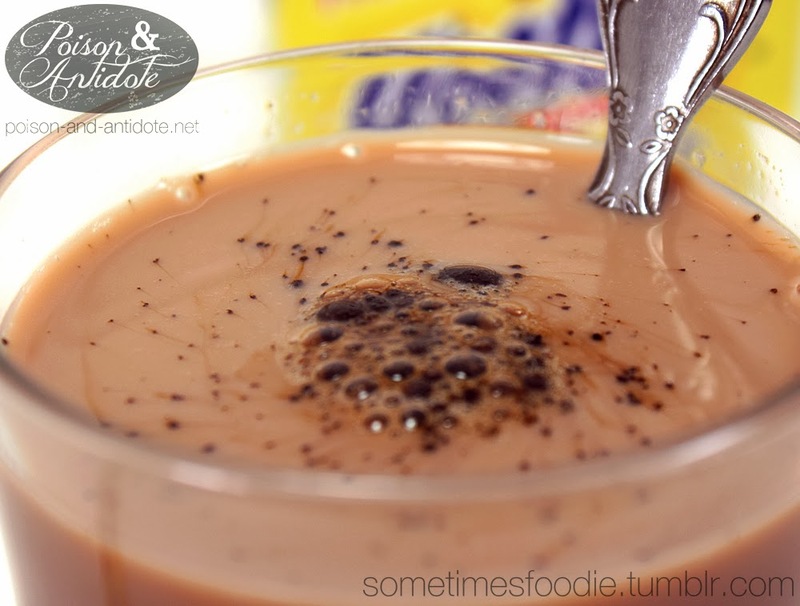 I think the sediment is the sodium acid sulfate listed in the ingredients, why is that in chocolate milk? I would never buy this again or recommend this to anyone.